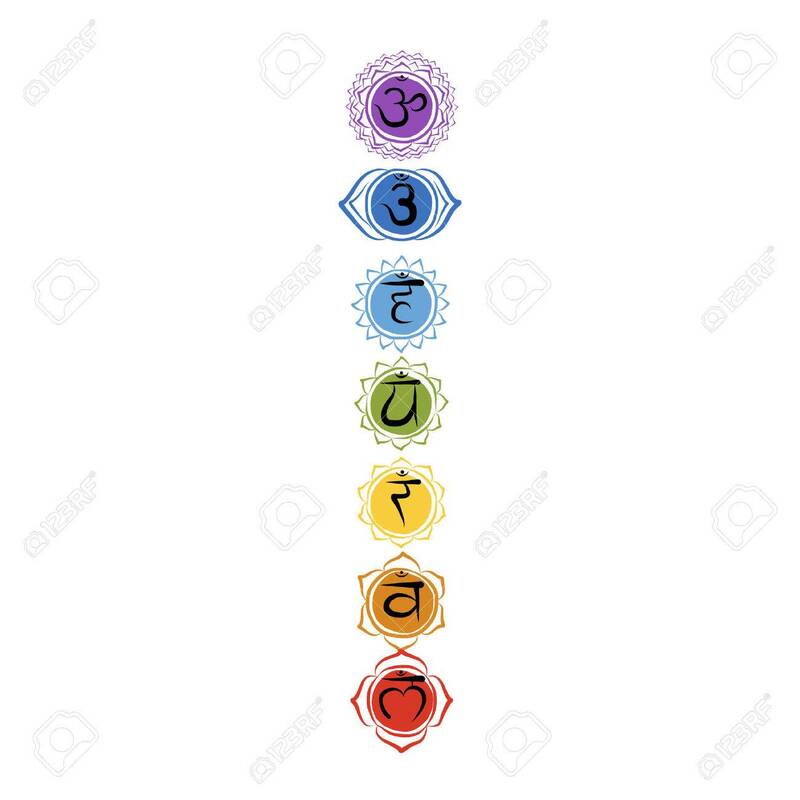 Seven Main Chakras, Sketch Foy Your Design. Vector Illustration Royalty Free Cliparts, Vectors, And Stock Illustration. Image 49344923.